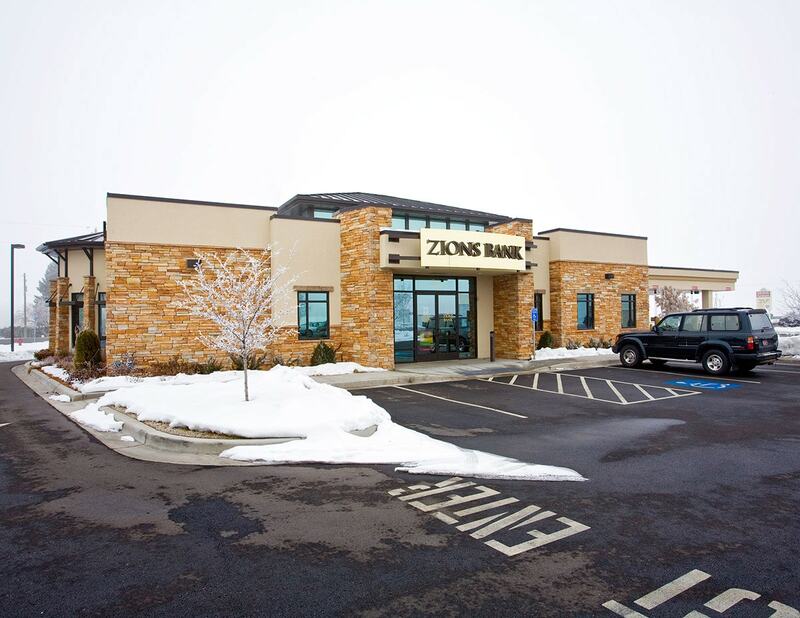 Providence, Utah, is a small town in the fast-growing area of Cache Valley in northern Utah. 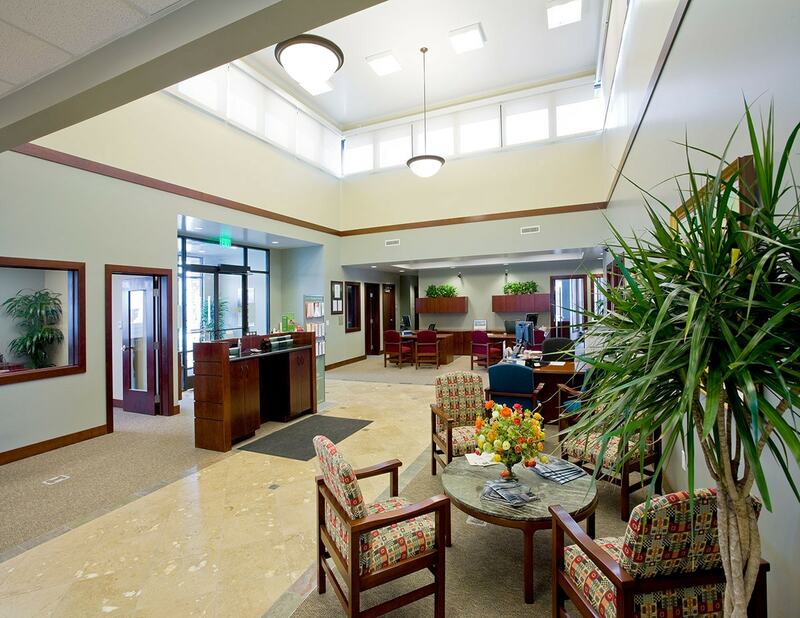 Since 2000, its population has grown by more than 60 percent. 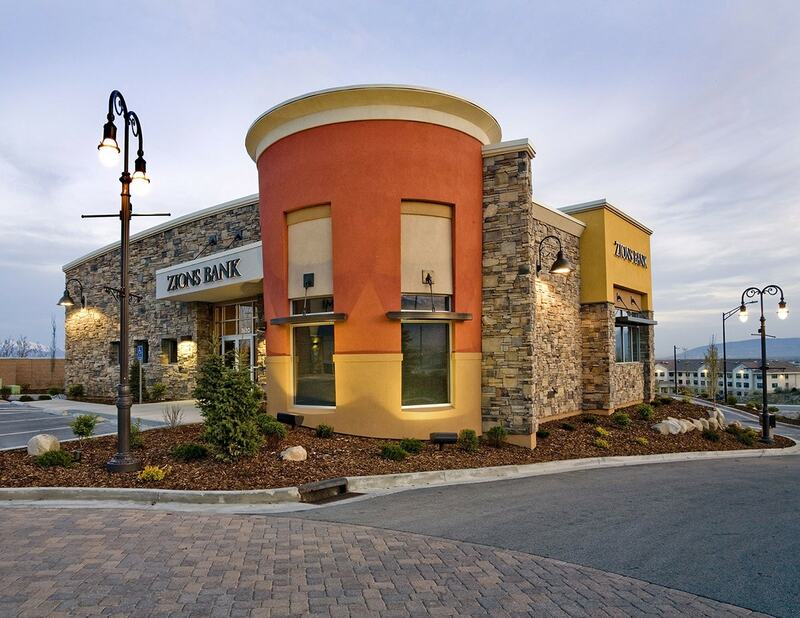 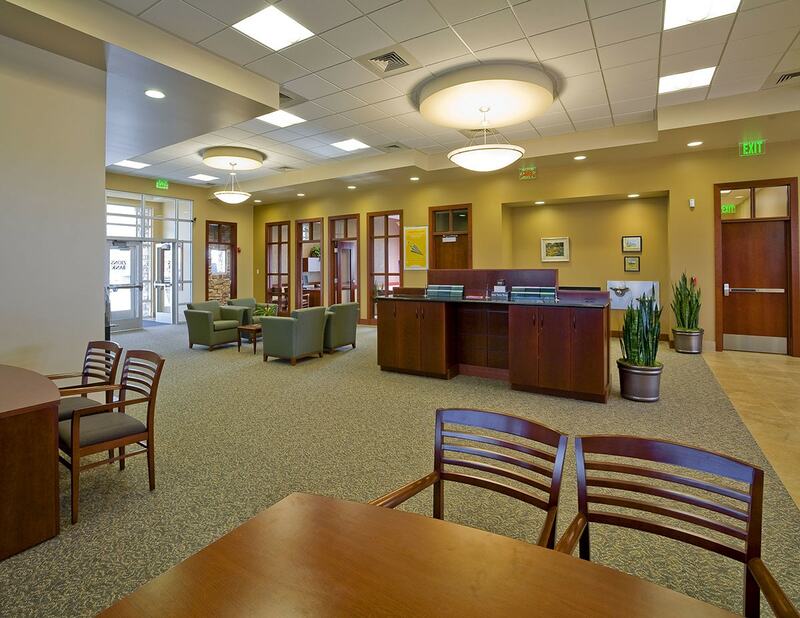 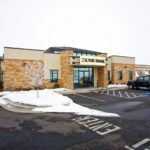 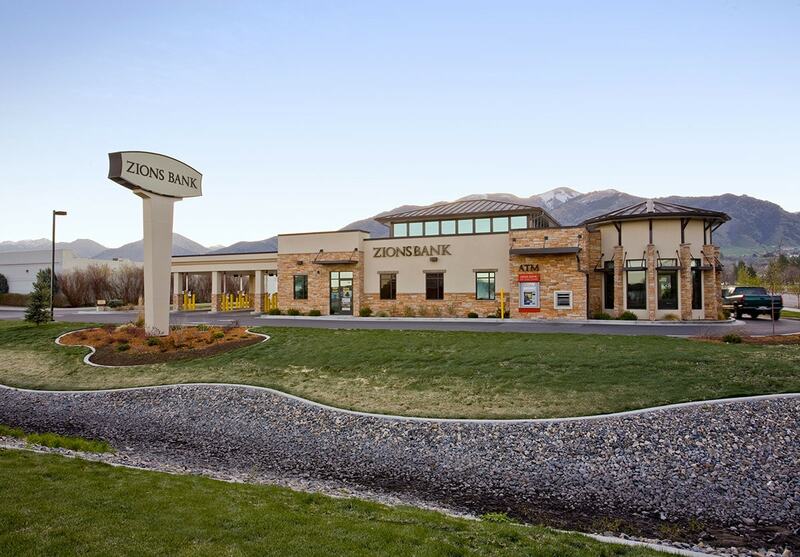 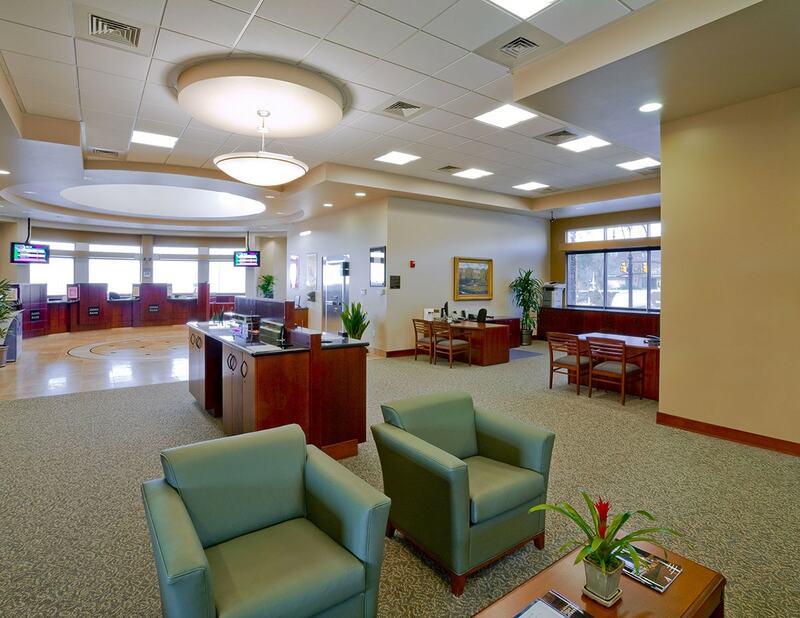 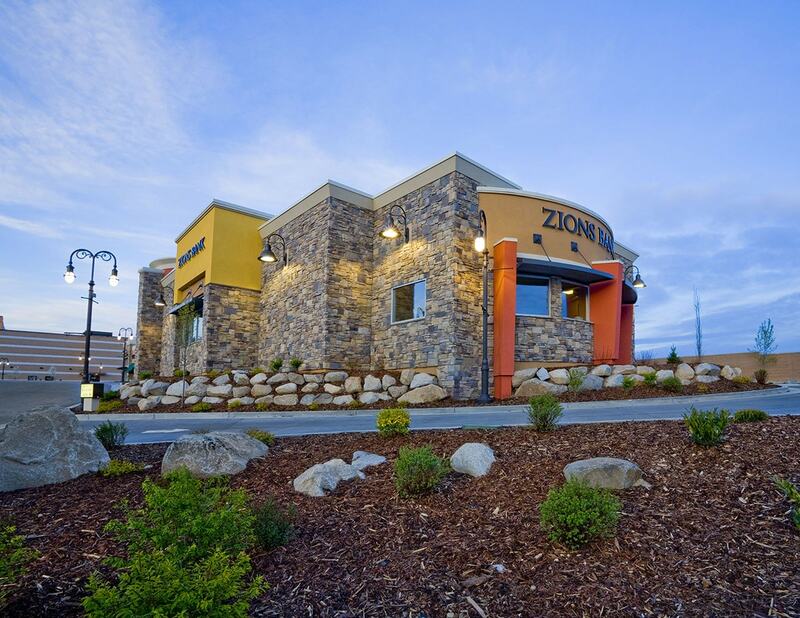 Founded in 1873, Zions Bank is one of Utah’s largest banks with 114 branches throughout the state. 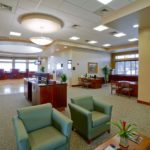 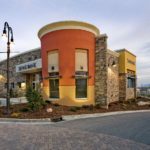 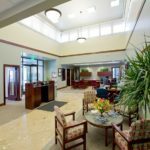 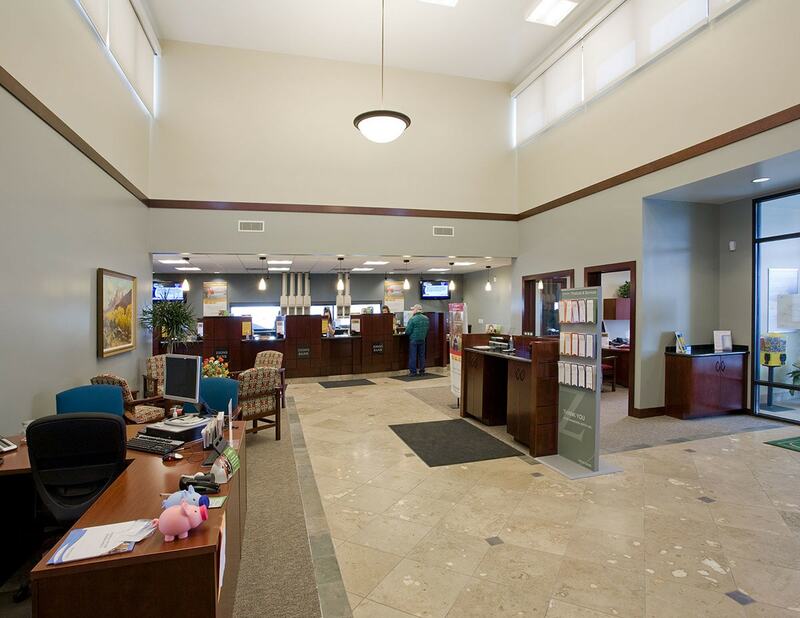 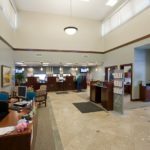 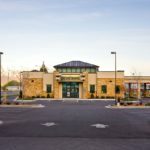 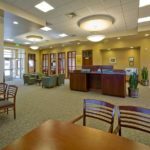 Recognizing the need to expand its services in this community, the bank turned to Big-D to create a sophisticated new branch. 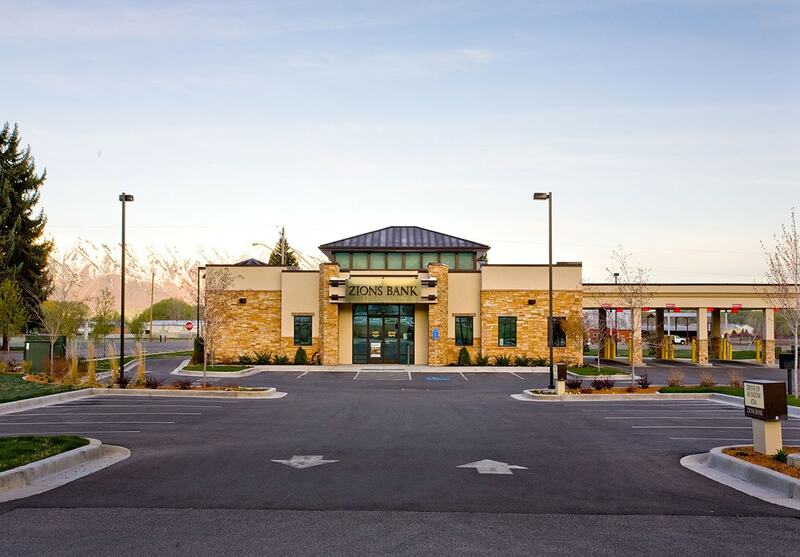 The new branch is nearly 4,000 square feet with three drive-through banking lanes as well as an ATM lane. 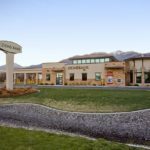 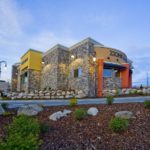 Big-D was able to complete construction in only six months, avoiding construction during Cache Valley’s rough winter weather.